This entry was posted in Uncategorized and tagged Boston Terrier, dog, dogs, Easter, Happy Easter. Bookmark the permalink. Thanks for cotnirbuting. It’s helped me understand the issues. 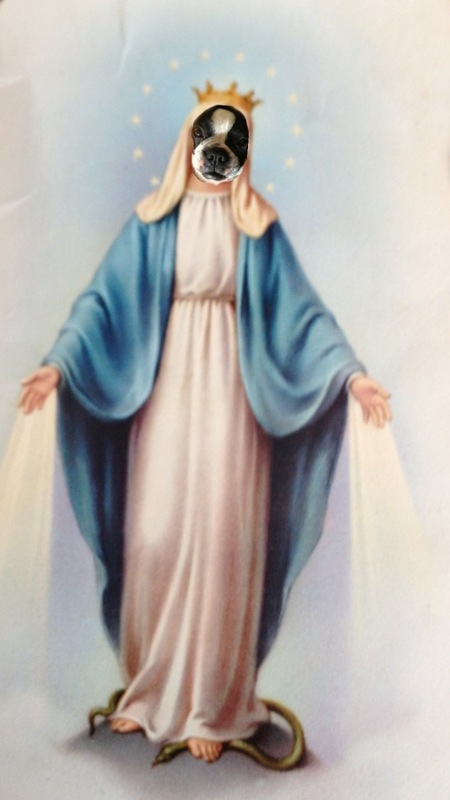 Our Lady of the Boston Terrier! Yes Child….Our Lady Of Boston Terrier, BOL!!! !